For many, the dream home is getting smaller. 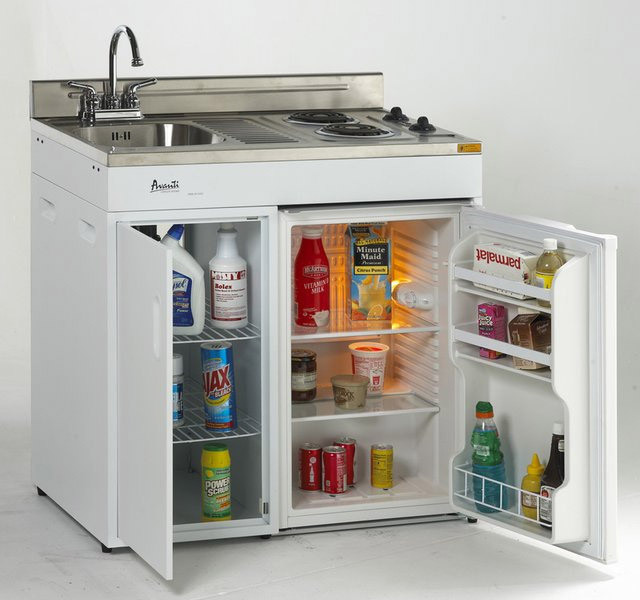 Whether is because of retirement or maybe it is just time to downsize, not everyone needs a big full-size refrigerator, making compact and mini models the perfect fit. 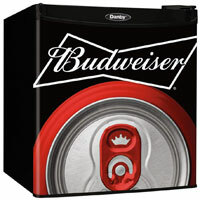 In addition, they will easily fit into your RV, office, dorm room, garage, or multi-media room. They are great for an extra bit of space to keep things cool right where you need them. 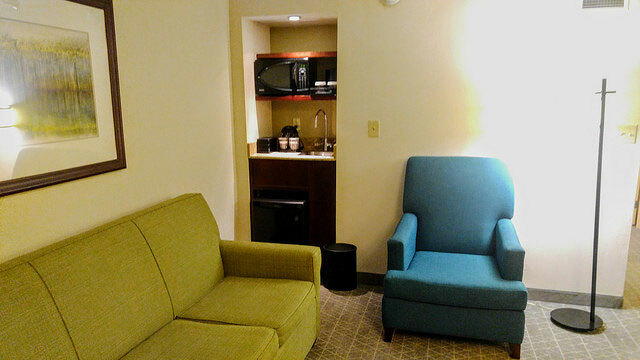 A mini fridge can be an excellent choice for those who need a second refrigerator, are moving into a dorm room, or who have decided that they do not need a larger refrigerator. They all have their place and have different features, advantages, and disadvantages. This guide will help you choose a mini refrigerator that best suits your needs. 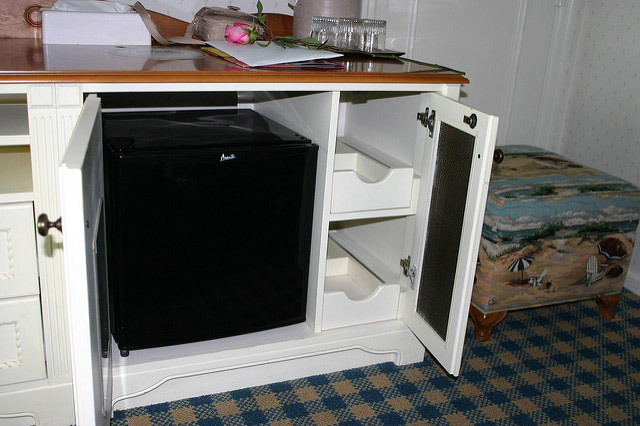 There’s a huge number of reasons that you might need a compact refrigerator and freezer. Maybe you need a storage space for food in your bedroom or dorm housing. Maybe you have a small apartment that needs its appliances updated. Regardless of your reasoning, it’s important to find a refrigerator that meets all your needs. You’ll sacrifice some space by buying a compact size, so you’ll need a compact refrigerator that uses its space in the best way for you. Do you make artisan cheese or delicate French pastries? Maybe you have a wine refrigerator or a deep freezer in your home. 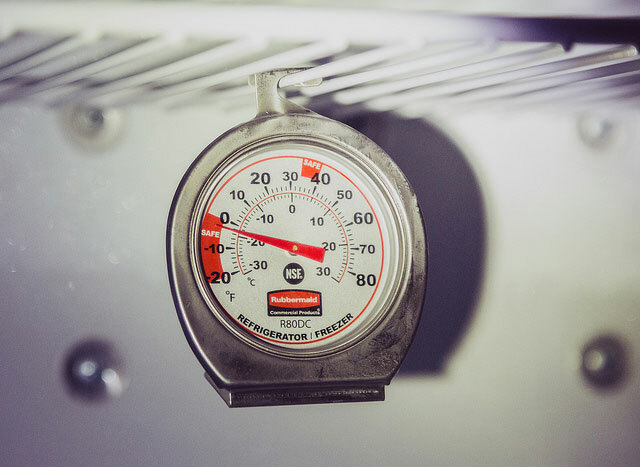 Do you have a reliable thermometer that you can read in the cool, frosty cooler? Knowing the temperature that you store your food and beverages is the best way to keep items fresh for as long as possible.